Ferrari never said that they would produce an SUV and instead of that, they used the term “high-riding vehicle,” but there is another exotic carmaker from Italy, which is interested in entering the high-performance SUV race. 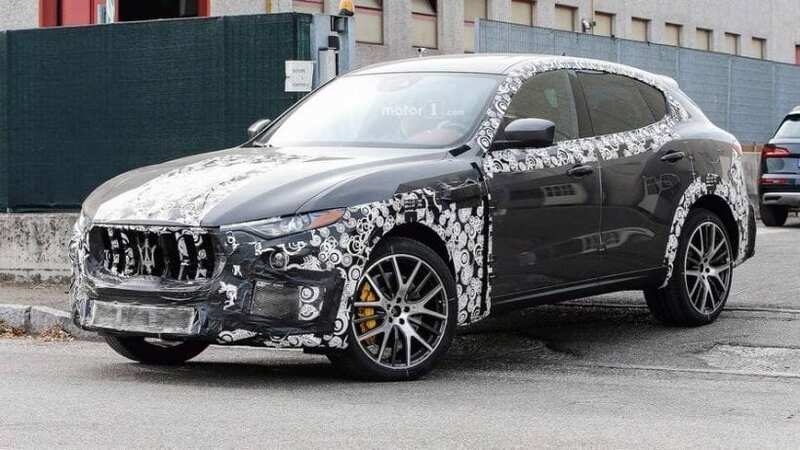 Rumor has it that a Maserati Levante GTS is currently under construction. If it arrives on the market, it will pack a 3.8-liter biturbo V8 engine good for 520 ponies.